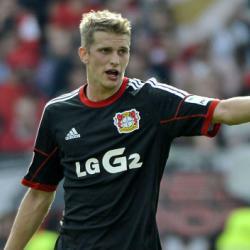 Reports from Europe suggest Lars Bender could be the subject of a fresh bid from Arsenal as Arsene Wenger appears.. I have a love of football and most sports in general especially cricket. I have a special interest in the Finnish and Italian football leagues.